What Redbooth Triggers and Actions are Supported? New Notification - Triggers when a new notification exists for the authenticated user. New Workspace - Triggers when a new workspace is created. New List - Triggers when a new task list is created. Create Comment - Creates a new comment. Create Task - Creates a new task. Create Workspace - Creates a new project. Create List - Creates a new task list. 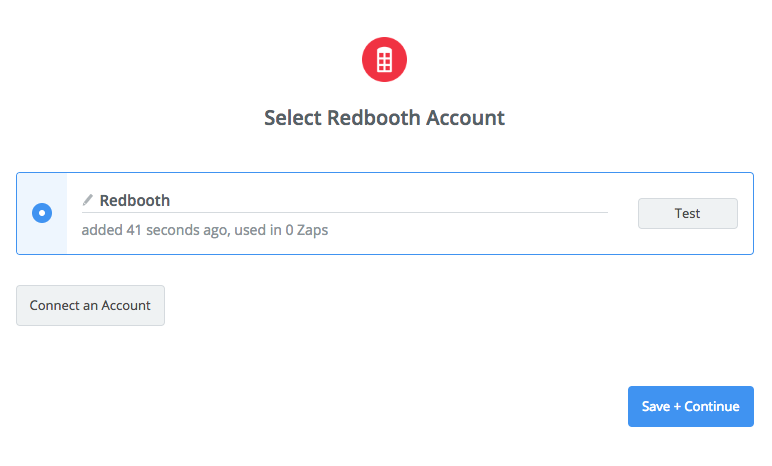 To get started with Redbooth, first click to add a Redbooth account to Zapier to be used in your zap. Next, you'll be asked to click continue and you'll then be directed to Redbooth to allow Zapier access to your account. 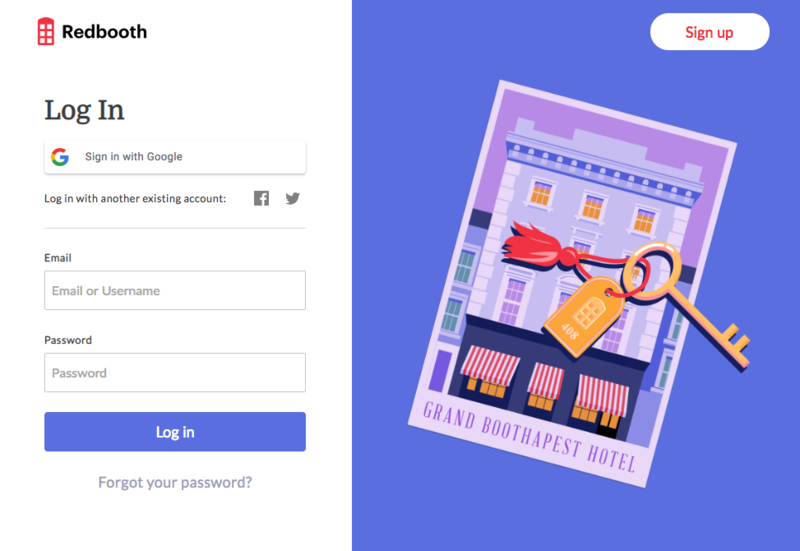 You may have to login first if you haven't already. Once you've allowed Zapier access, you'd be redirected back to the zap editor and we'll test your account to make sure the connection works. If it does, you're all set!